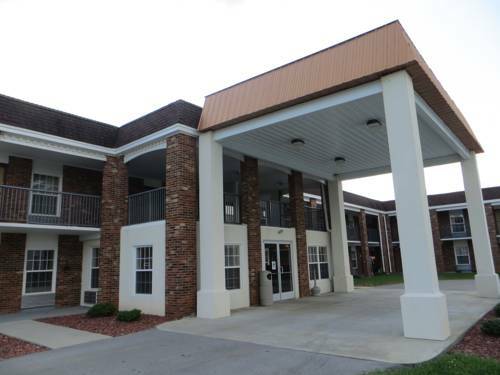 Stay at Days Inn Cave City hotel located minutes with easy access to Interstate 65. Guest rooms feature complimentary wireless internet, flat-screen HDTV and ironing facilities. Onsite amenities include an indoor pool, business center and complimentary breakfast. Sorry, no pets. ~7 miles from Cave City. ~11 miles from Cave City.